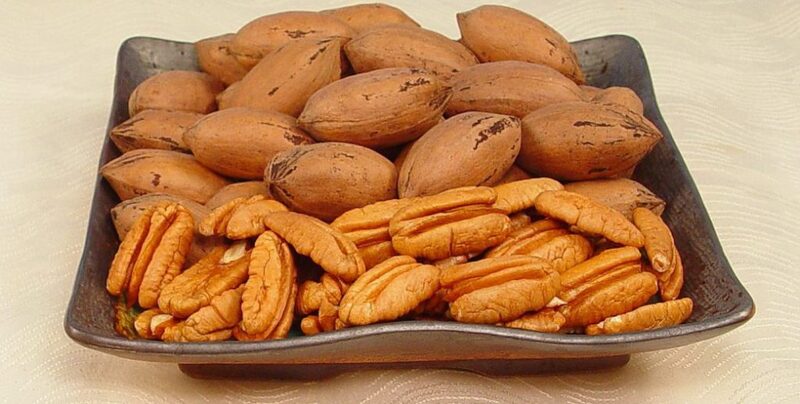 The Georgia Pecan Growers Association is hosting its annual Georgia Pecan Fall Field Day on September 7 in Tifton. This year’s event will feature an orchard tour at the University of Georgia (UGA) Extension Ponder Farm, along with a presentation of the latest pecan research. 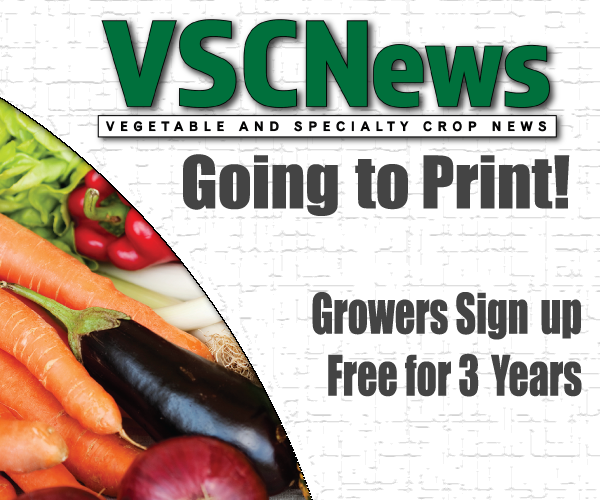 UGA horticulturalists and entomologists that will be in attendance include pecan breeder Patrick Conner, entomologist Will Hudson, plant pathologist Tim Brenneman and pecan specialist Lenny Wells. This is an extremely busy time for pecan trees and pecan growers, so the field day is an excellent opportunity for growers to ask questions and learn new management techniques. The orchard tour and research presentations will take place from 9 a.m. to 12 p.m. Afterward, there will be a luncheon for all attendees at the UGA Tifton conference center. Register online at https://www.georgiapecan.org/annual-fall-field-day.da. The event is free for Georgia Pecan Growers Association members and $20 for nonmembers. 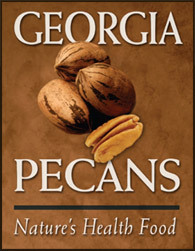 For more information, visit the Georgia Pecan Growers Association website.